A variety of common causes may lead to jaw and ear pain, including temporomandibular joint disorders, middle ear infections, sinus infections, mastoiditis and Bell's palsy, according to Healthline. 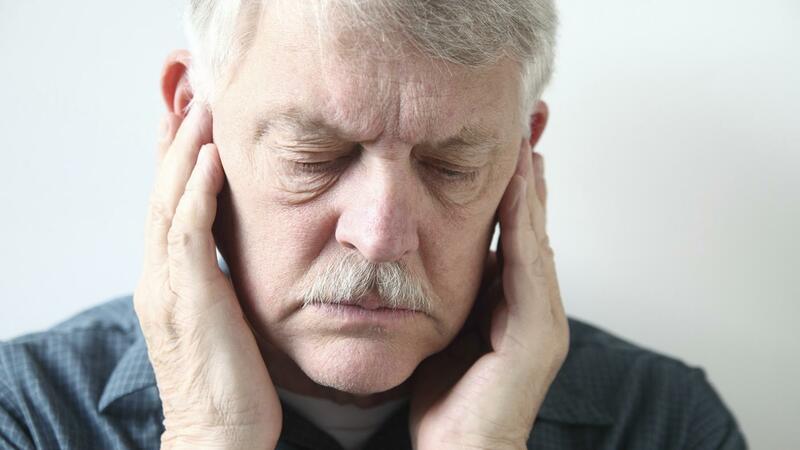 Teeth grinding, trigeminal neuralgia and acoustic neuroma may also cause ear and jaw pain. Temporomandibular joints are delicate areas containing bones, tendons and muscles, states MedicineNet. Disorders and injuries to this structure often leads to pain in the jaw and ears, a popping sensation, and difficulty chewing. When the area behind the eardrum becomes filled with fluids and swollen, a middle ear infection is diagnosed, explains Healthline. By the age of 3, 80 percent of children have a middle ear infection, usually experiencing pain in the ears and jaw. Most frequent in the winter and early spring, they often require no medical treatment. Symptoms of a sinus infection include inflammation of the nasal passage and sinuses, and ear and jaw pain. Approximately 31 million people in the United States face a sinus infection each year. Mastoiditis tends to originate from untreated middle ear infections, notes Healthline. If an infection is left unattended to, it can spread to the sacs of the mastoid bone, at which point the mastoid bone may disintegrate. Among other symptoms, this results in jaw and ear pain. What Are Some Methods of Ear Pain Relief for Children? What Causes Red Blotches on the Skin?